Have ever been embarrassed by your smile? Many people are. A 2013 study found that 81% of young adults wished they had better teeth. They felt that others judged them by the look of their teeth -- and they aren’t wrong. 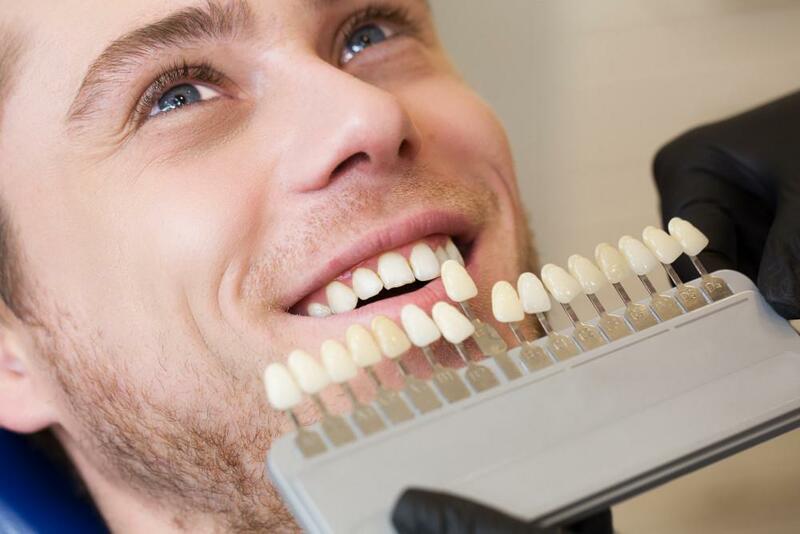 A study published in the American Journal of Orthodontics in 2014 found that human resources executives considered candidates with ideal teeth to be more intelligent and harder working than candidates with tooth issues. Thankfully, you don’t have to live with less-than-perfect teeth. At Chester Family Dentistry, we offer a wide range of cosmetic dentistry procedures to make your teeth both beautiful and healthy. Unfortunately, some of the most popular drinks cause the worst stains. Coffee, tea, wine, and even soda and fruit juice can darken your teeth. You can try those whitening strips from the drug store. However, be aware that any chemical that’s strong enough to take on deep stains are strong enough to irritate your gums, cheeks and tongue. That’s where a professional cleaning makes the difference. We cover the soft tissues of your mouth with a pleasant gel that protects it from the whitening chemicals. Then, we send you home with a whitening kit that’s custom fit for your teeth. Do you have a cavity or broken tooth that makes you want to hide your smile? If so, bonding might be for you. We remove the cavity or edge of the break and sculpt a bonding agent to fill in the area. This prevents further decay and gives you back your smile. You don’t have to live with missing teeth because we have several different options for replacement. You may opt for a bridge. For this option, the dentist places crowns on the two teeth next to the space of the missing tooth and suspends an artificial tooth between them. The trio will look just like your own healthy teeth and give you a better bite and chewing surface. Another option is a dental implant. Our dentist inserts a titanium screw into the jawbone where the tooth is missing, then places a crown over top that behaves just like a natural tooth. One of the benefits to this option is that the titanium screw acts just like the root of a healthy tooth. This keeps your jawbone healthy and strong. If you struggle with crooked teeth, the problem is more serious than just how your teeth look. Crooked teeth are difficult to keep clean, so you may end up with more cavities than people with straighter teeth. To keep your teeth healthy, orthodontics may be the choice for you. 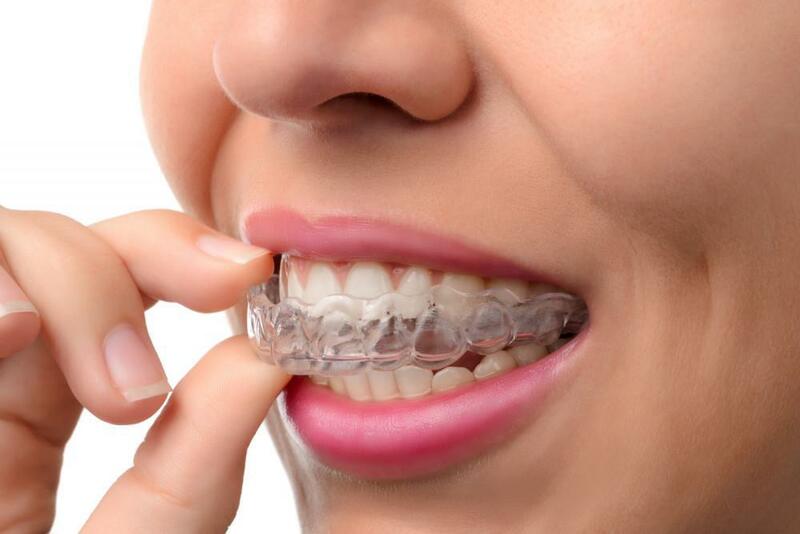 We offer traditional orthodontics with metal brackets and wires as well as clear aligners that slowly move your teeth back into place without anyone knowing that you have braces. If whitening isn’t an option, or if your teeth are worn down or misshapen, consider dental veneers. We offer porcelain veneers, which are thin, custom-fit coverings that are affixed to the front of your teeth. 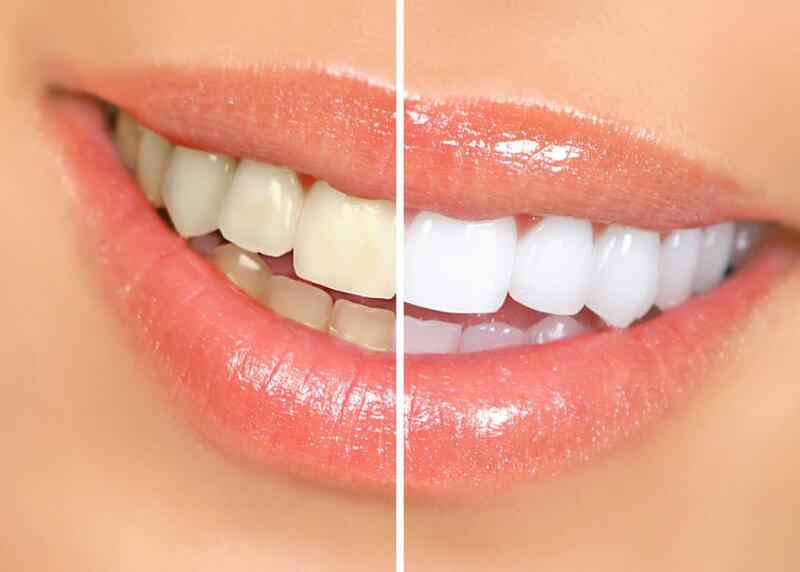 You can choose veneers that are whiter than your natural teeth to provide whitening while covering imperfections, too. The fact is, you don’t have to live with teeth you don’t love. Click the “book online” button or call our office in Warren, Ohio, and one of our dentists can help you restore your confidence with a beautiful new smile. If you’re unhappy with your smile, cosmetic dentistry may be the answer. Of course, not everyone shares the same dental issues. Read on to learn what type of cosmetic dentistry might be best to help restore your smile — and your confidence.